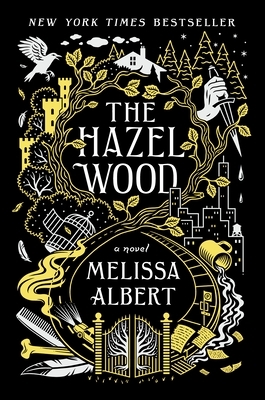 Welcome to Melissa Albert's The Hazel Wood—the fiercely stunning New York Times bestseller everyone is raving about! Alice has long steered clear of her grandmother’s cultish fans. But now she has no choice but to ally with classmate Ellery Finch, a Hinterland superfan who may have his own reasons for wanting to help her. To retrieve her mother, Alice must venture first to the Hazel Wood, then into the world where her grandmother's tales began—and where she might find out how her own story went so wrong. Melissa Albert is the founding editor of the Barnes & Noble Teen Blog and the managing editor of BN.com. She has written for McSweeney’s, Time Out Chicago, MTV, and more. Melissa is from Illinois and lives in Brooklyn, New York. The Hazel Wood is her first novel.